Summary - The derelict warehouse space required a complete strip-out with nothing other than a few items remaining as a reminder of the building's history. The careful choice of new materials and furniture, whilst featuring areas of the original structure makes the space feel comfortable while reflecting its industrial past. Key Issues - Noisy works constraints, exposed services & a fast track programme. 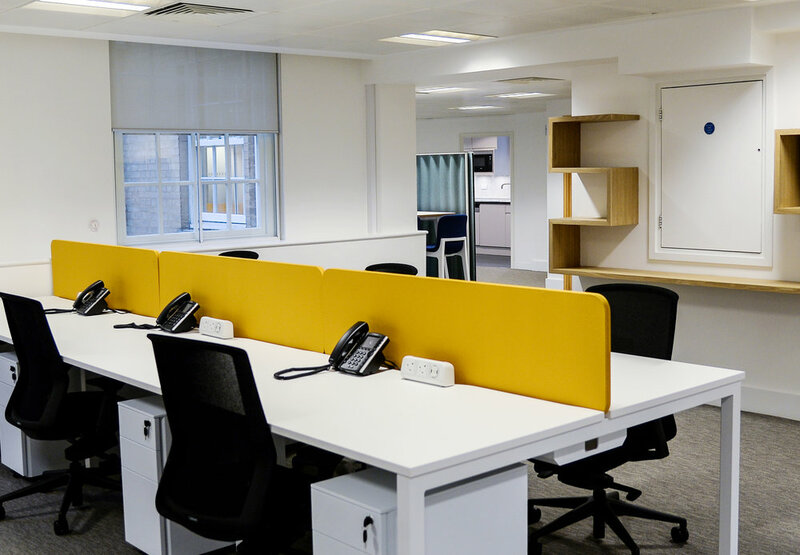 Summary - Align were tasked with designing the new London Office to create a welcoming environment for the staff to operate on a day-to-day basis, along with comfortable meeting spaces to host visitors. Forma London worked with Align and IS Consulting to co-ordinate and deliver this goal utilising some of the additional features of the space whilst complimenting them with carefully selected feature lighting & wall finishes. Key Issues - CAT B Fit-out including new tea-point, office & meeting spaces, power, lighting & data installation. 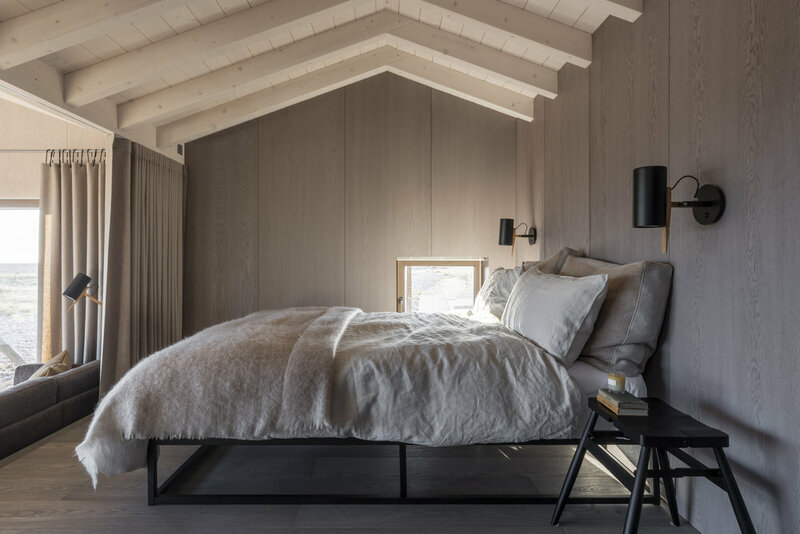 Summary - A shingle beach site in Dungeness, timber frame structure with metal cladding, high specification interior fit-out throughout including a brick floor, extensive oak wall panelling, feature lighting, concrete bench and fireplace. Key Issues - Desert location, high end joinery and bespoke detailing throughout. Summary - To create a studio space in which large amounts of light flood the building, offering the perfect setting in which the designers can work in natural daylight. 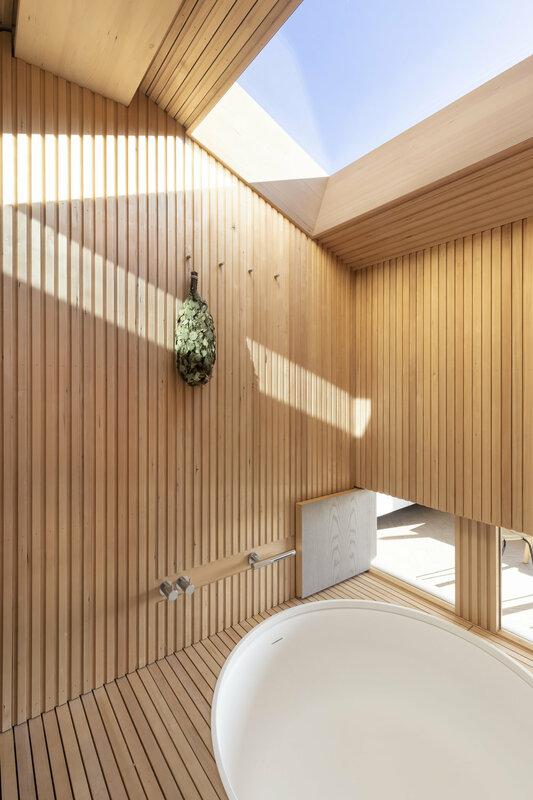 The space also features washroom facilities & a mezzanine space with a green roof. 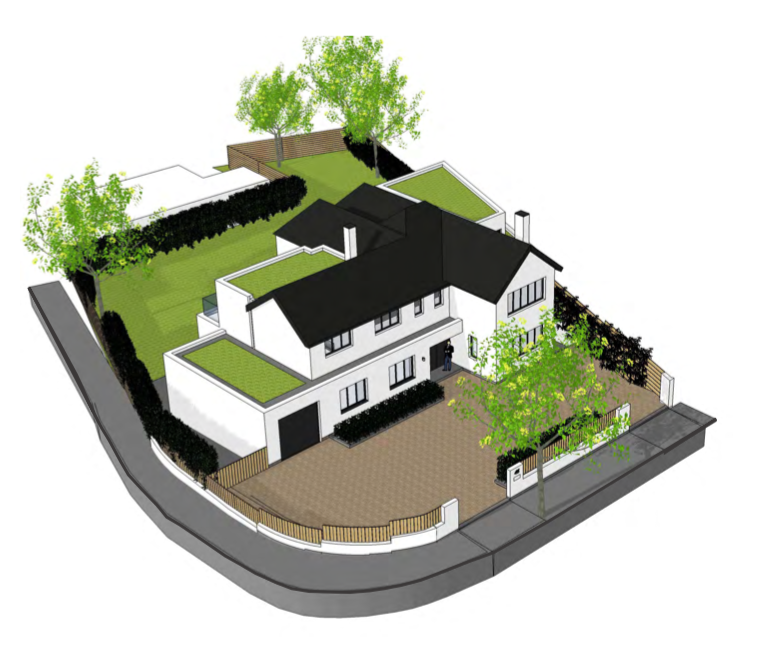 Key Issues - New build with a green roof, internal fit-out & bespoke joinery. Summary - To improve use of the existing space & creating a home that could be used by the family for many years to come, whilst taking full advantage of the properties incredible location. Key Issues - Structural alterations, mechanical & electrical services, unique bespoke joinery & green build elements. 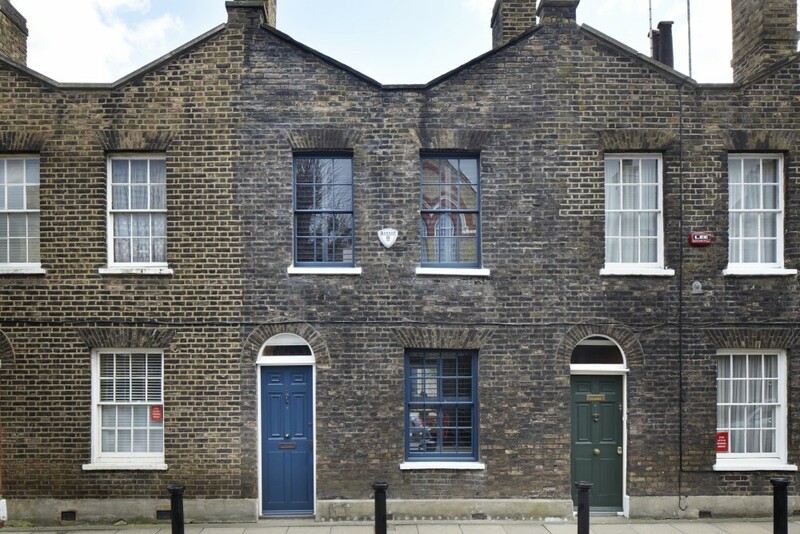 Summary - Needing a complete refurbishment, this Listed Georgian terraced house near Waterloo Station was taken on by Fraher Architects. The brief was to supply the owners with a modern bijou property that's open, light and elegant. 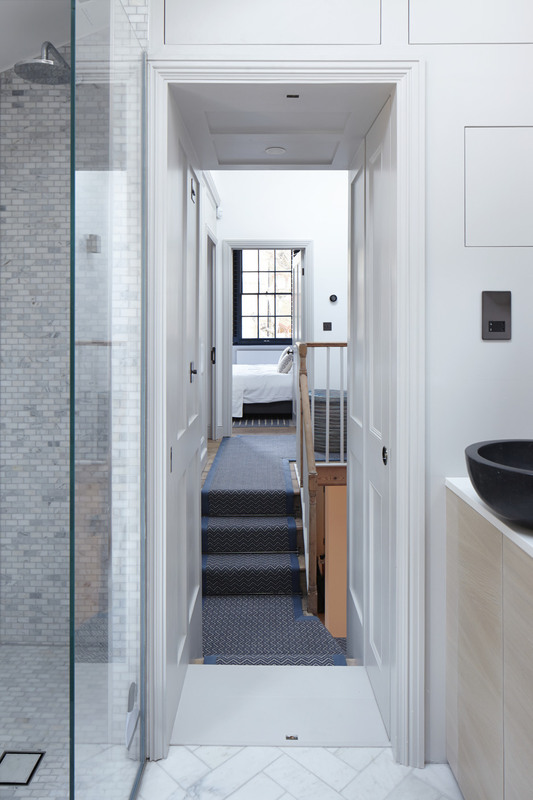 The scheme involved a side extension, basement & complete refurbishment of the property. Featured in Grand Designs Extensions Issue 2017, we are extremely proud to have worked alongside Fraher Architects to deliver such a stylish project. Scope - Basement & rear extension, new services, internal fit-out & bespoke joinery. Summary - Full Design & Build project to create individual flats for the prime London rental market. 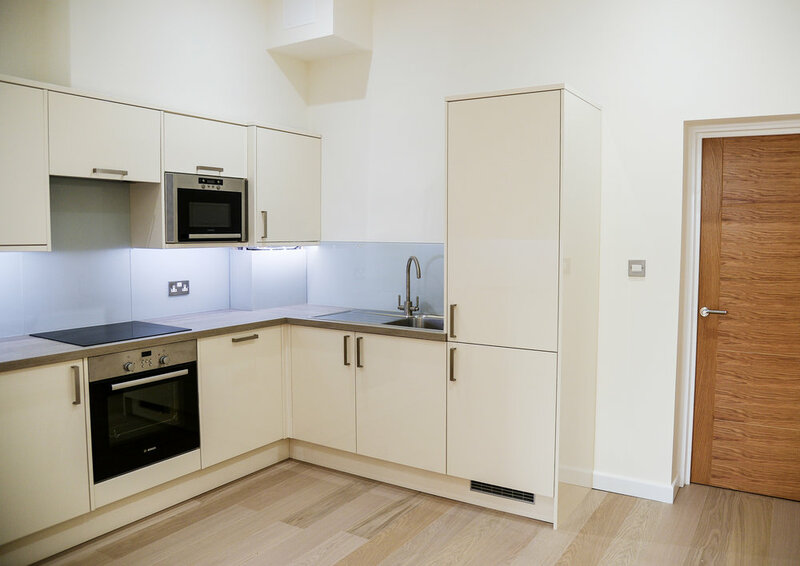 The property was completely re-modelled throughout, creating four unique flats packed with all the latest fittings you would expect in a modern development, wrapped in a traditional facade. Key Issues - Extensive structural alterations, new services (including new supplies), renovation externally & internal fit-out. After appointing Dickson Architects to work on the design and planning proposal, we worked closely with them to undertake desktop studies, draw up plans, costing & programme analysis in order to advise the developer on the best possible use of the building. Planning & Building Regulations Information prepared & granted consent.